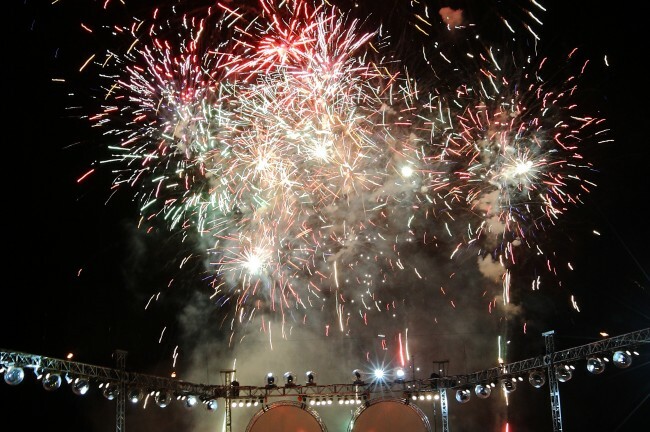 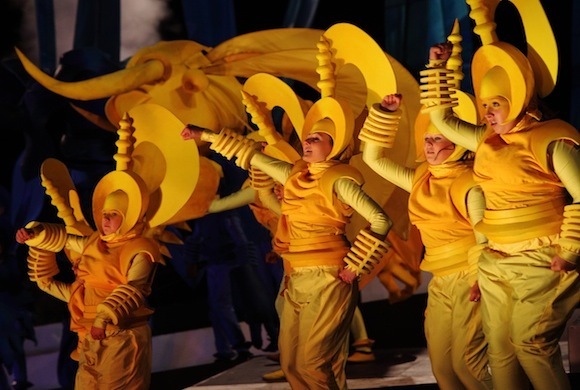 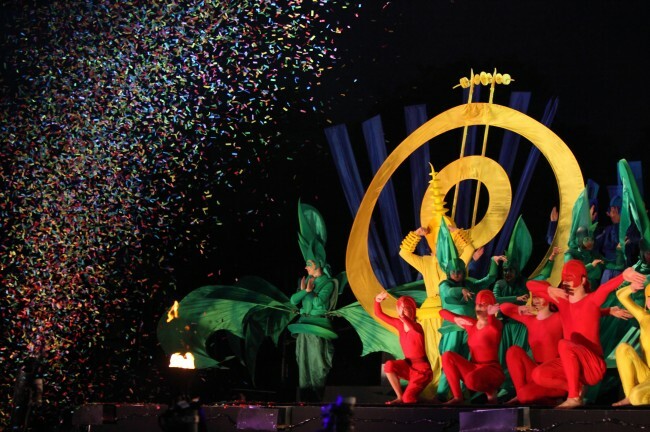 Games Time is a spectacular outdoor stage show with a backdrop of giant video projections, fireworks and music, four teams dressed in amazingly colourful costumes take part in an exciting battle. 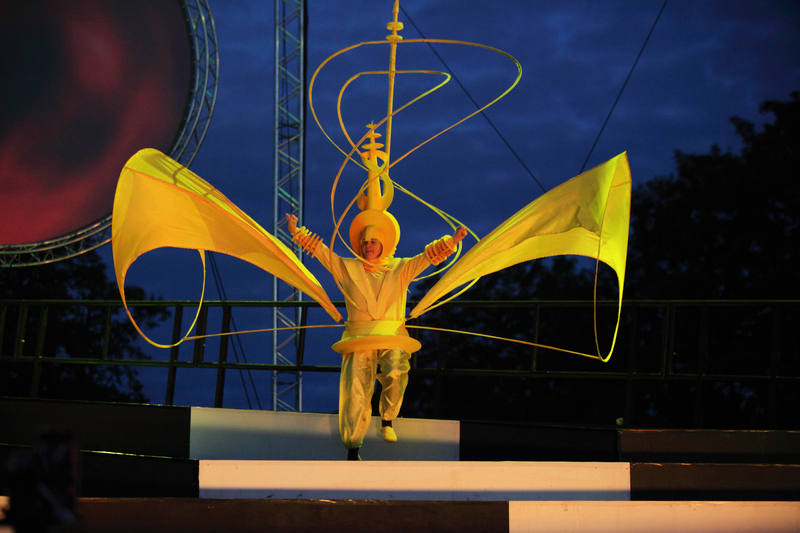 Commissioned by The Legacy Trust for Community Celebrations, Festival 2012 and the Midlands. 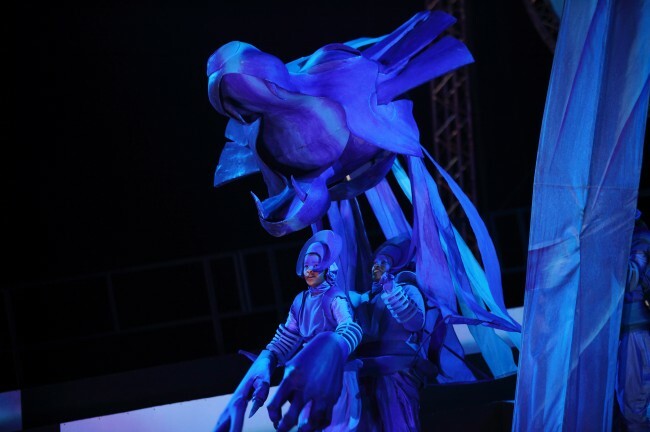 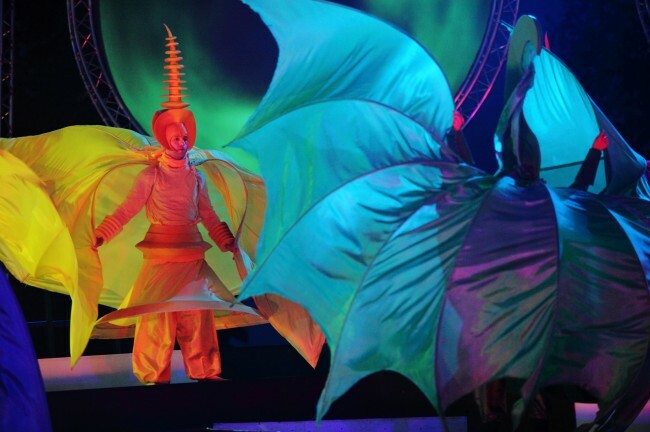 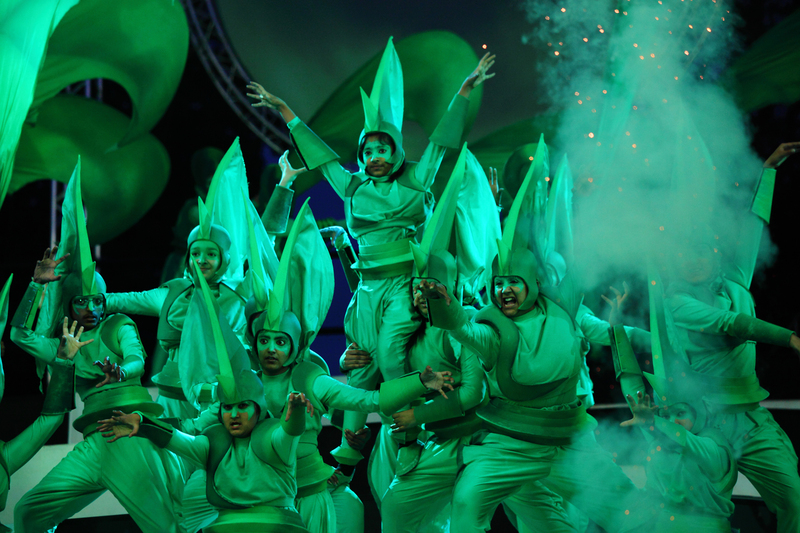 Produced by Déda Producing and ArtsAgenda, with costumes by Mahogany, production and fireworks by Walk The Plank.